The Passport Office.com makes applying for a child passport hassle free. Come on in to our local office where we provide step-by-step instructions making the process easy for you and your whole family. 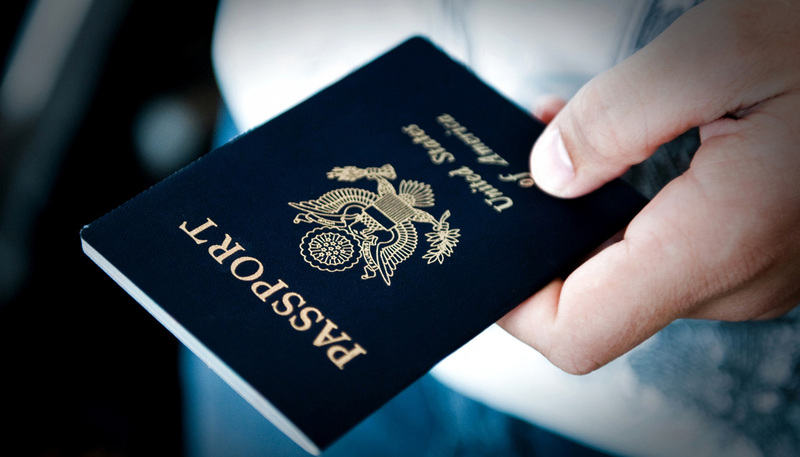 With prices starting at $49, its no wonder why our passport agency is the leading passport expediter in the United States.